It’s one of the most beloved side dishes, stuffing! 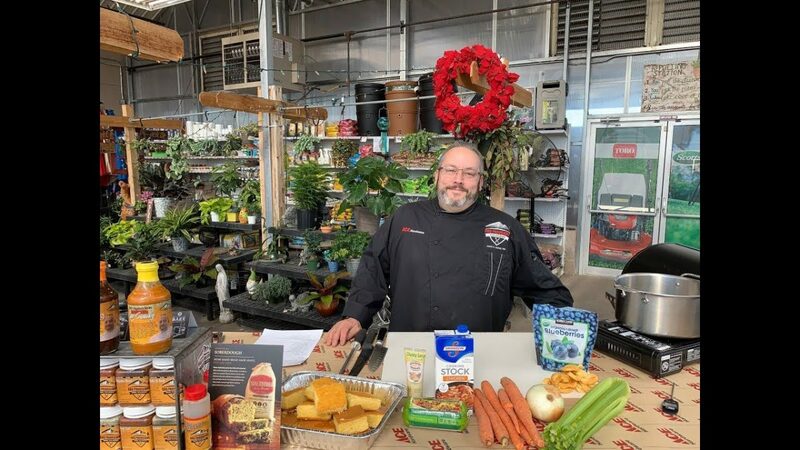 Watch as Ace’s Grill Expert, Chef Jason, shows you how to make sausage and cornbread stuffing on your Traeger. Plus see how Soberdough from The Grommet will help your stuffing stand out on the dinner table.